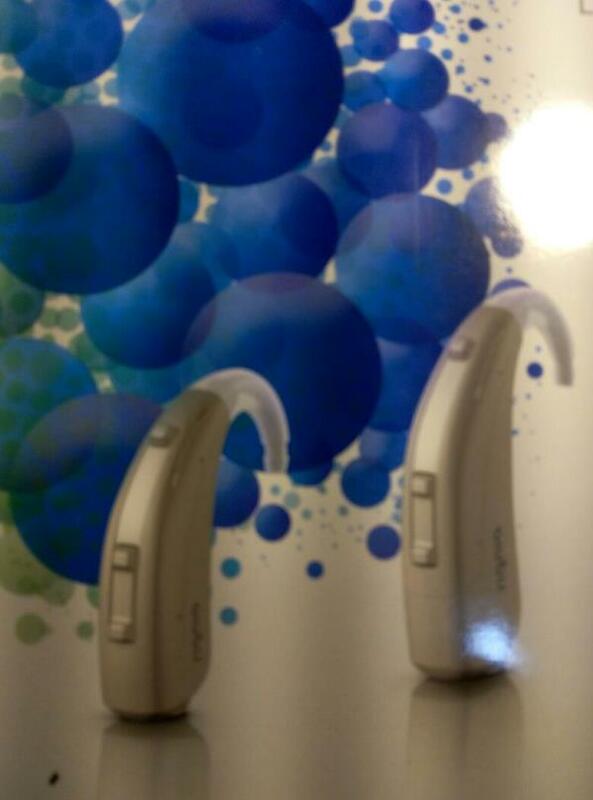 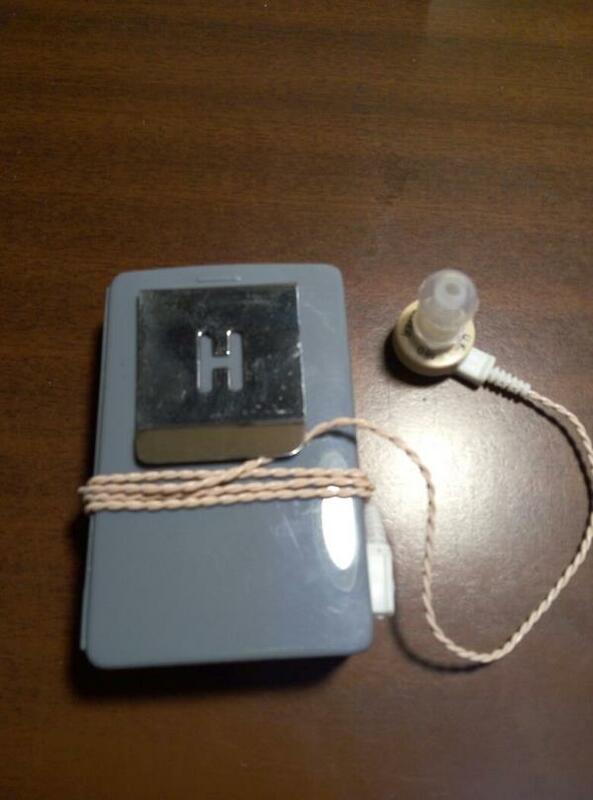 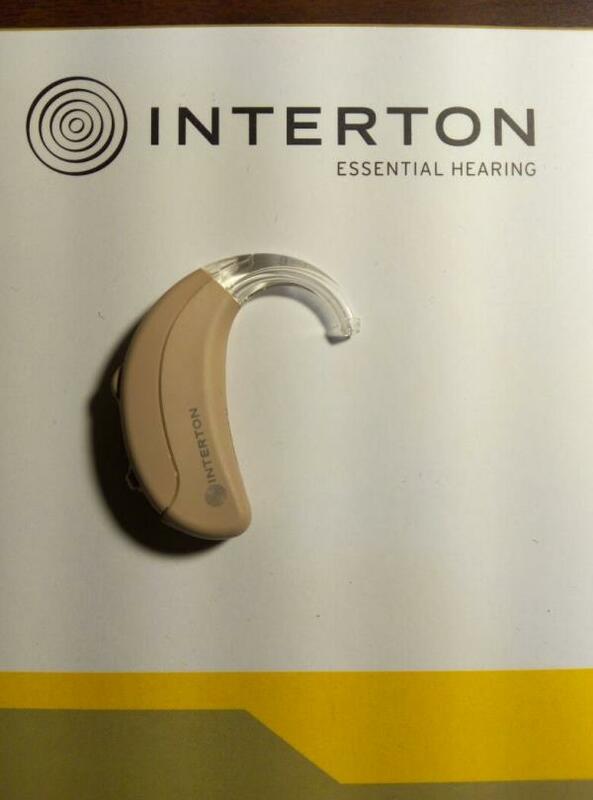 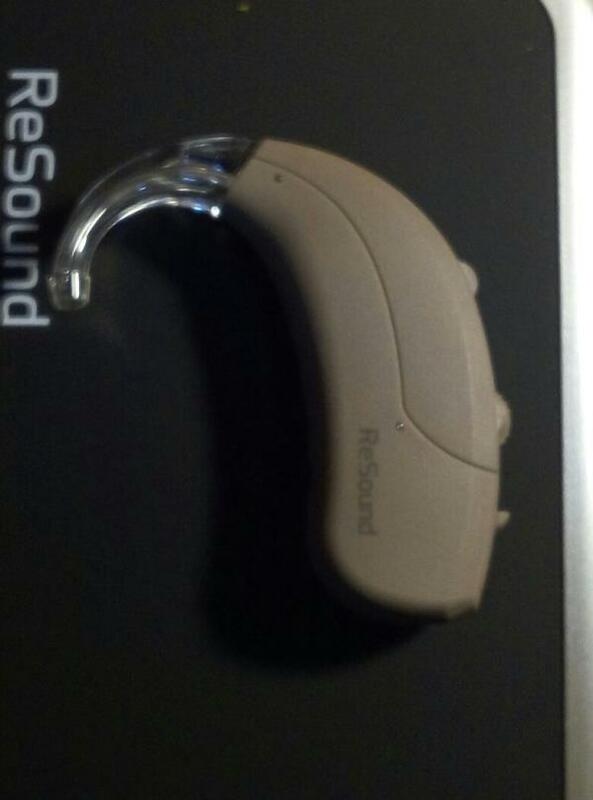 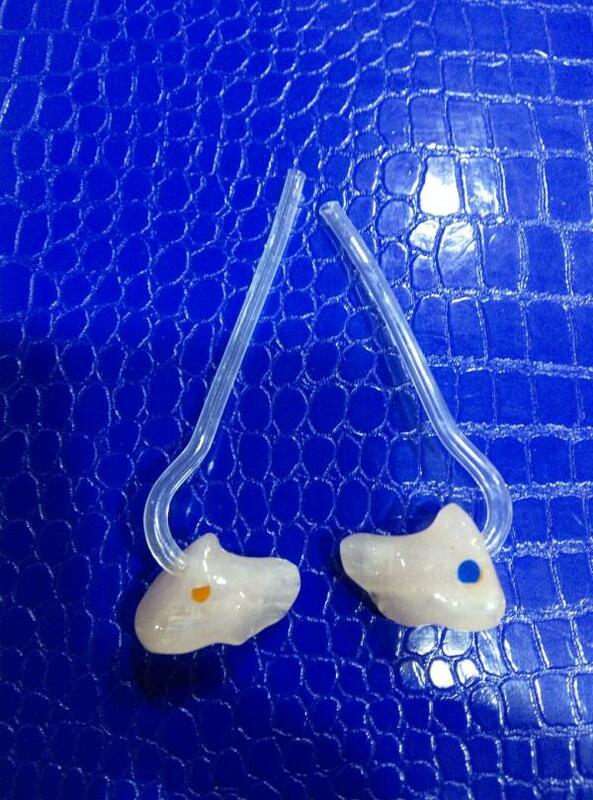 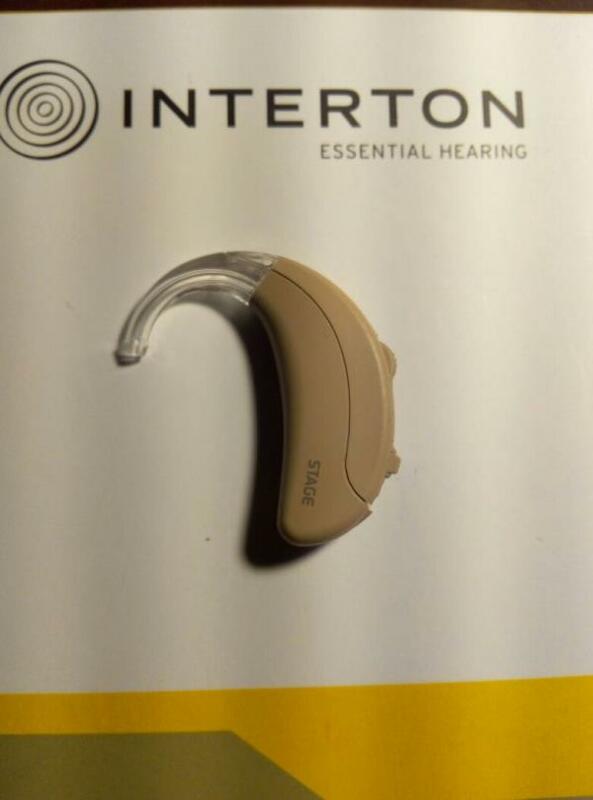 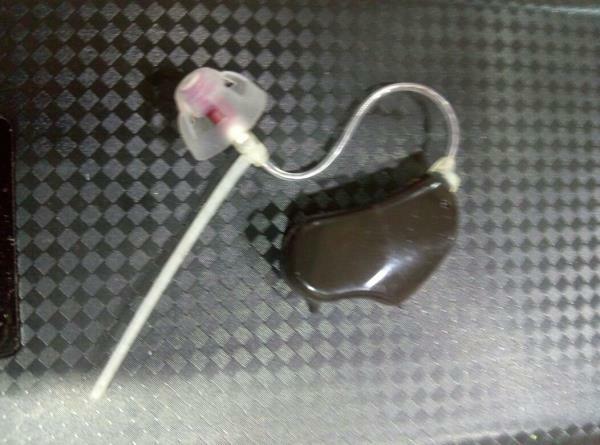 We are also offering effective and advanced Hearing Aids to the hearing impaired. 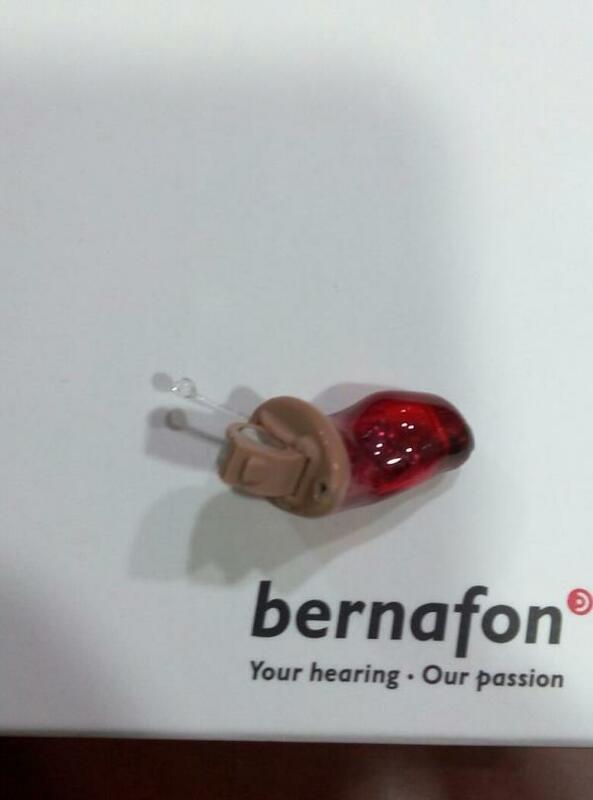 We offer a variety of hearing aids and related products and services Promoted by Mr. Sandeep Kamboj, the company was first established by Mr. Krishan Chander in 1971. 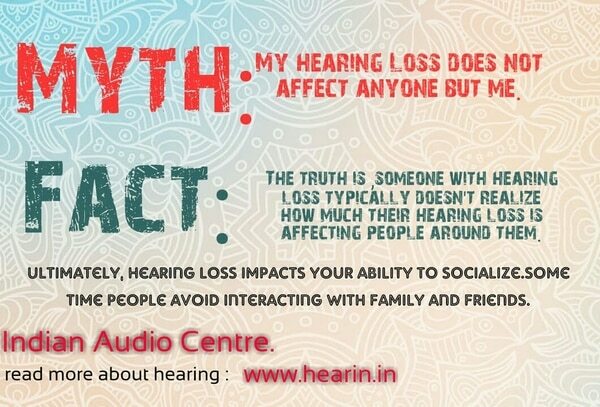 Under the guidance of Mr. Krishan Chander, who has years of experience in the field of ENT, we have grown to a position of repute. 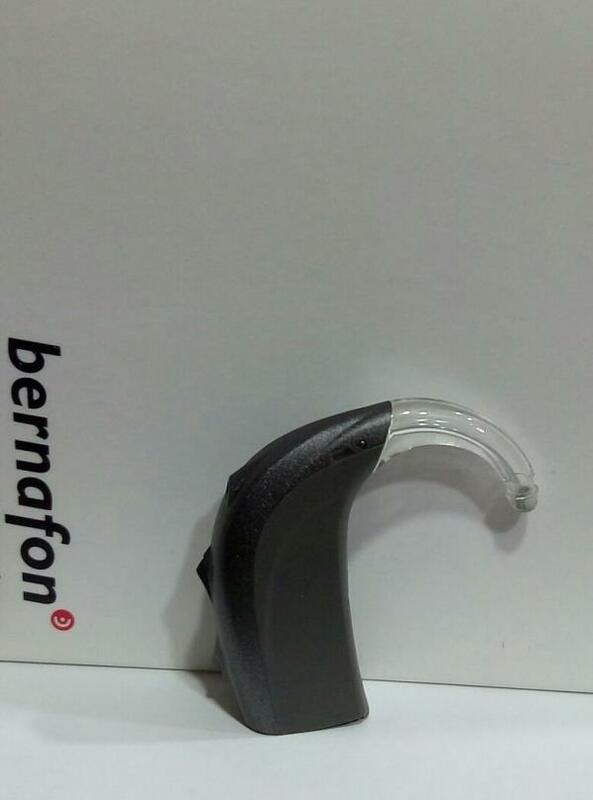 Indian Audio Center has been Manufacturing of Teflon Implants for Ear Surgery and Leading Hearing Aid Dispenser, used widely by all the leading Hospitals and Institutions, Nursing Homes. 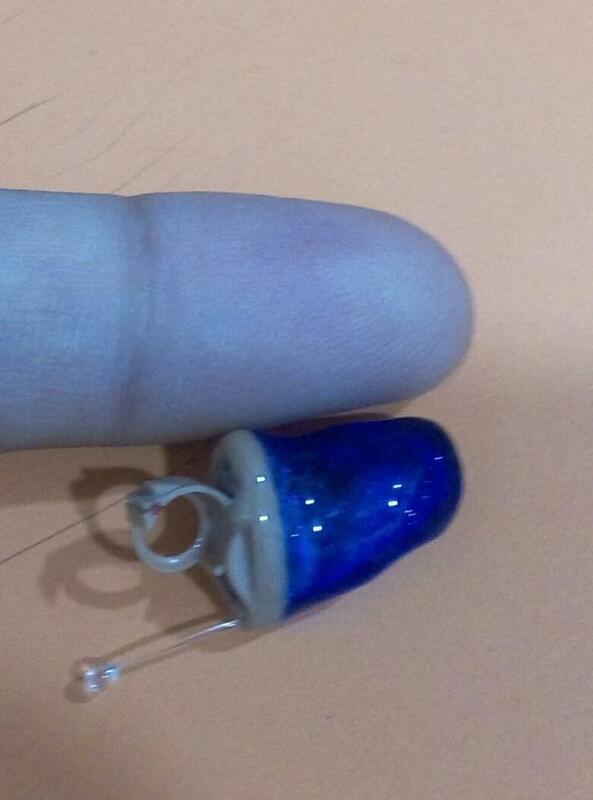 All our Implants are hand crafted by skilled professionals and tested to meet the specifications and satisfaction of the surgeon, Hosptials. 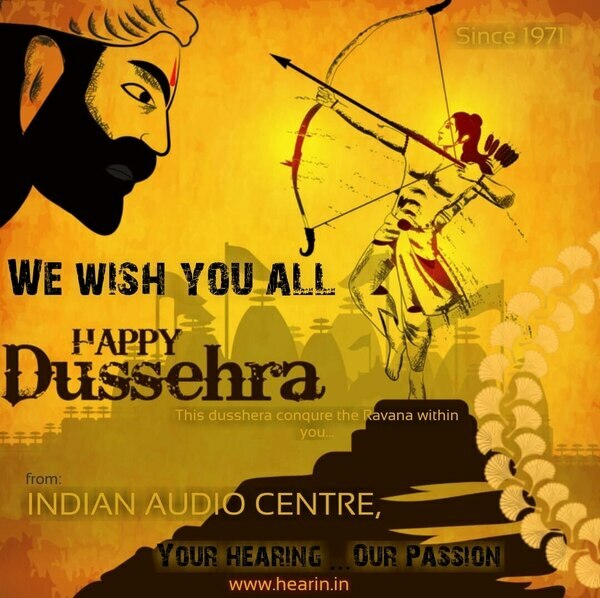 We are engaged in offering wide range of products .